The roll industry leader for over 100 years. 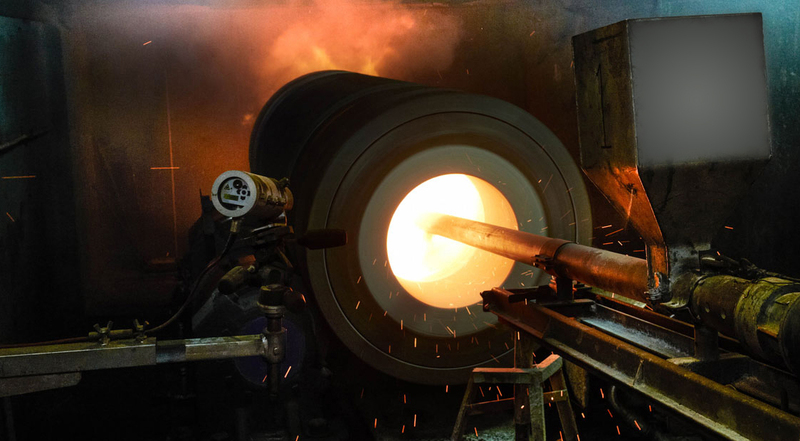 A recent addition to the WHEMCO family, UNITED Rolls Inc., located in Canton, Ohio, offers horizontally spun cast rolls for hot strip, cold strip, plate, and roughing stand applications. UNITED Rolls continues to further develop their enhanced carbide iron work rolls. The UR2-EC enhanced iron work roll is designed to improve mill efficiency through extended campaigns due to excellent wear resistance properties. Interested in joining WHEMCO UNITED Rolls or exploring opportunities within the WHEMCO Family?